A cotton anniversary map print, the perfect personalised print for a 2nd wedding anniversary. 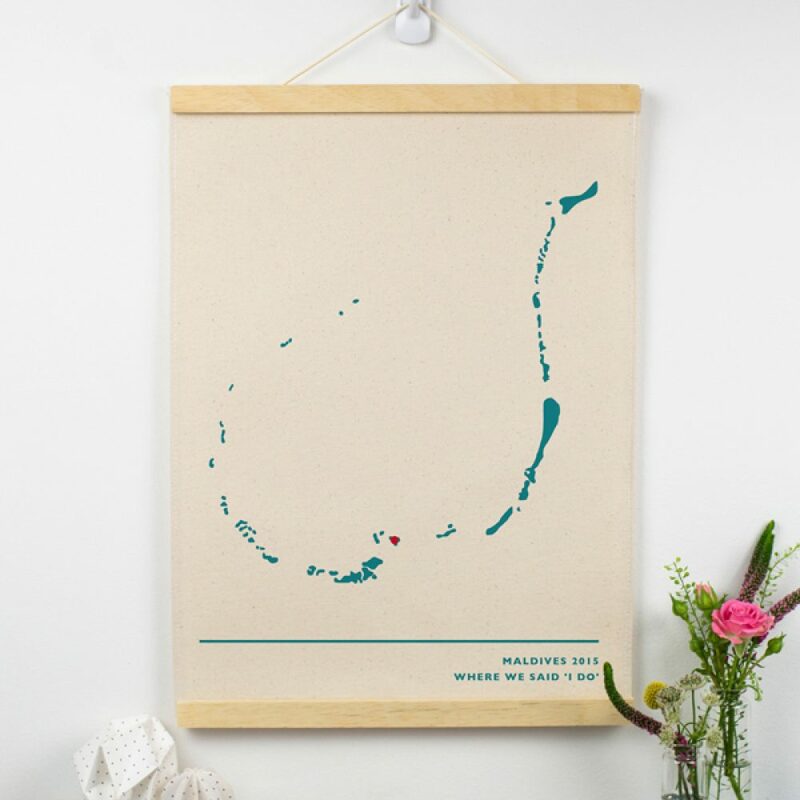 The cotton anniversary map print is the ideal gift for a couple who are celebrating 2 years of marriage. 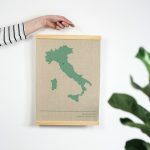 It comes in a magnetic wooden hanger and so it is ready to hang when it arrives. 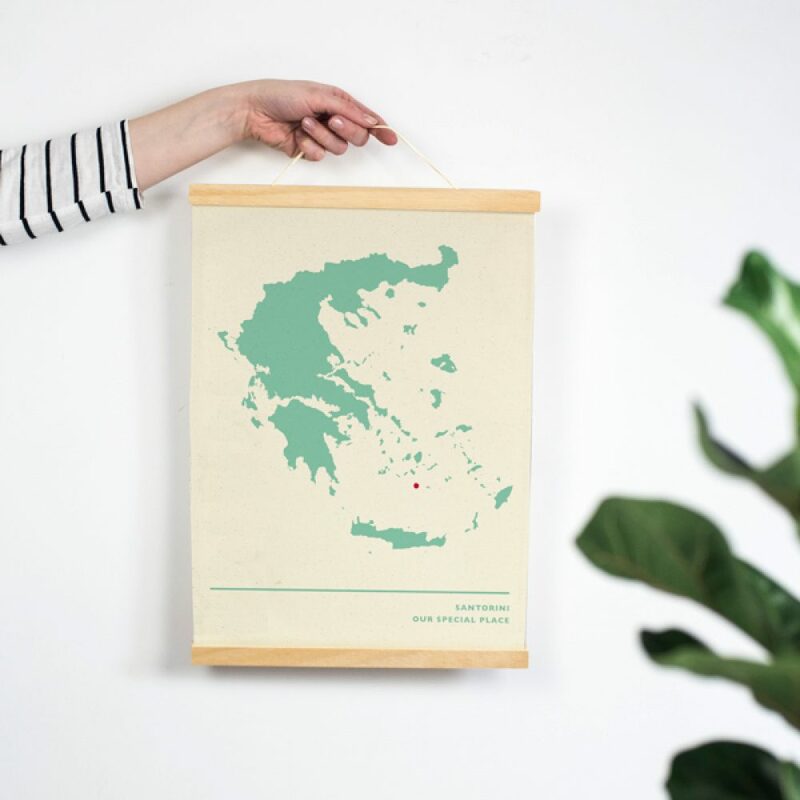 Your treasured location can be printed directly onto the natural cotton fabric. 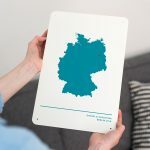 Create a thoughtful and completely unique print that is made to order especially for you. 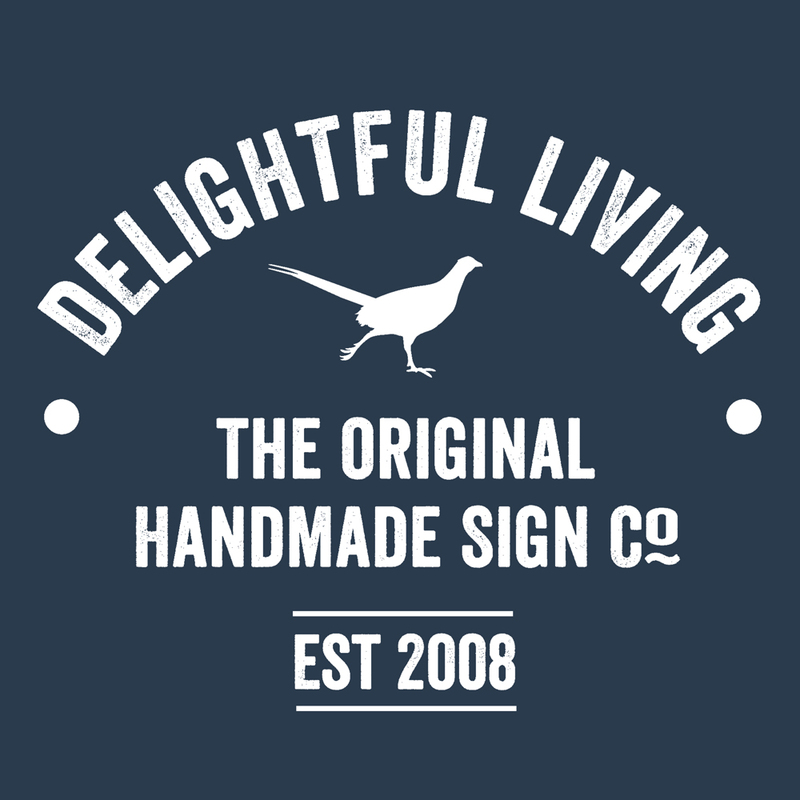 Each cotton print is locally sewn up, designed and printed with your bespoke personalisation in our small Derbyshire design studio and workshop. 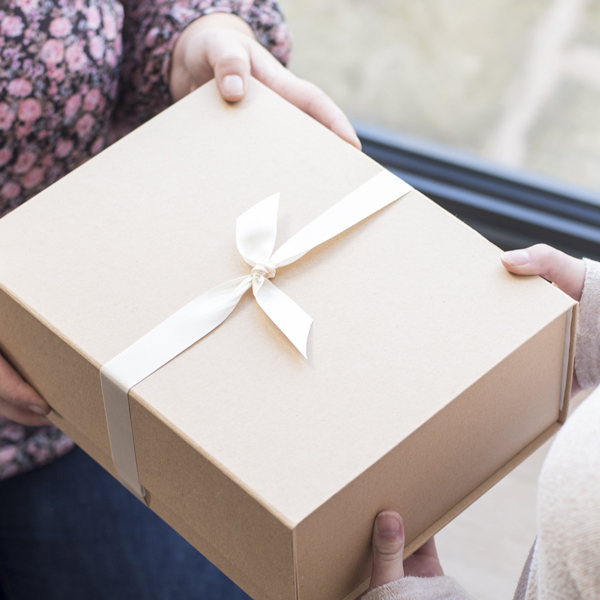 Each item leaves our studio in perfect condition, beautiful packed. 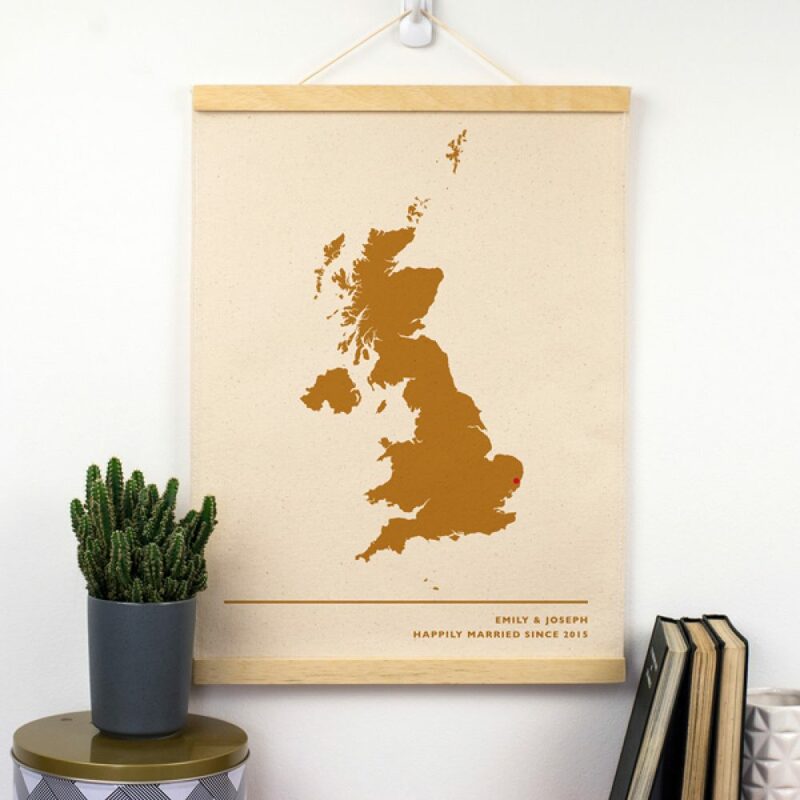 Your bespoke map print can be printed in 4 different colour options; teal, gold, french grey and duck egg. These colours are printed on the cotton and so some of the texture of the cotton will come through in the print. 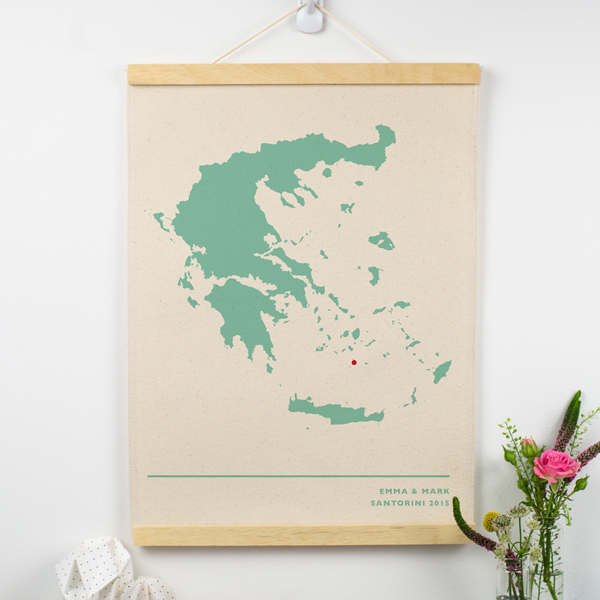 Type in the country that you would like to appear on your treasured place cotton print. Then choose to add a red dot on a more specific location, such as a nearby town or city, if you have one. Please note that the maps are not printed to scale. The red dot is approximately 4mm in diameter; this means that on a large country, it will cover more real life space compared to a small country on which it will cover less real life space. Finally, add the wording to appear under your personalised map. This could be the name of the couple, the year and the occasion, for example; an engagement, wedding or honeymoon. If you have any special requirements or would like to clarify your chosen location further, please contact us. Fabric: 100% natural seeded cotton.